So how does Mark Consuelos really feel about Kelly Ripa&apos;s insane onscreen chemistry with Live With Kelly and Michael co-host Michael Strahan? According to the chat hosts, their significant others (Strahan is engaged to Nicole Murphy) are more than cool with their TV marriage! What do your significant others — Kelly&apos;s husband, Mark Consuelos, and Michael&apos;s fiancée, Nicole Murphy — think of this TV marriage? Ripa: Are you kidding? 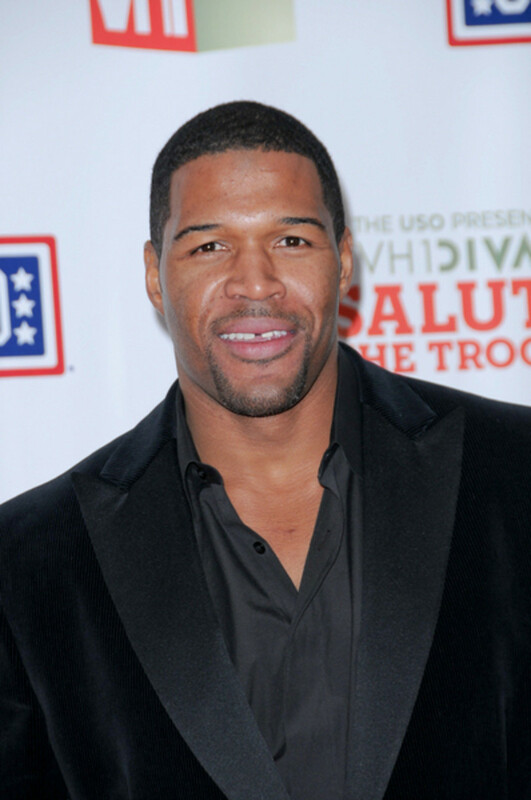 If there&apos;s anyone my husband loves more than me, it&apos;s Michael Strahan! No matter what we discuss on the show, Mark will always take Michael&apos;s side. Strahan: And Nicole really adores Kelly. Plus, she&apos;s so grateful to her for taking on some of the pressure of having me around. To find out what Ripa and Strahan attribute to their syndicated program&apos;s ratings success, click here! 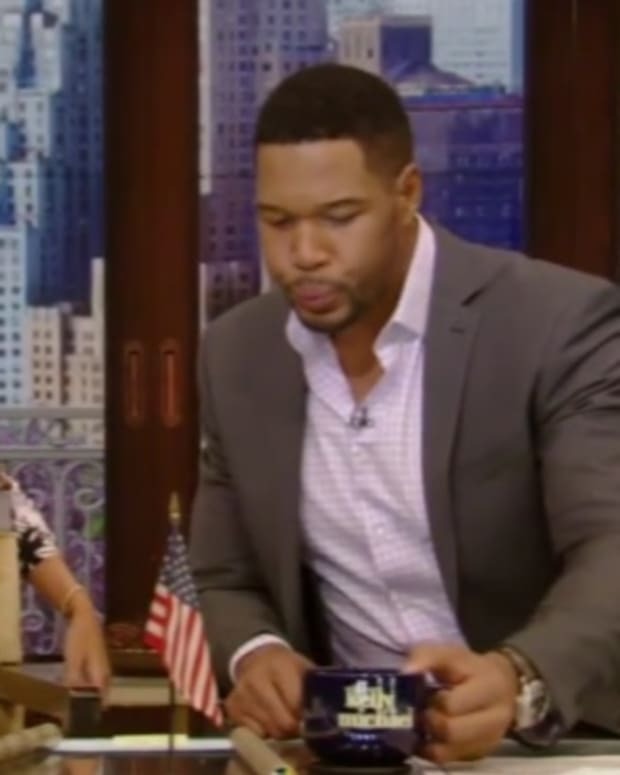 Was Kelly Ripa "Blindsided" By Michael Strahan's Departure from 'Live'?